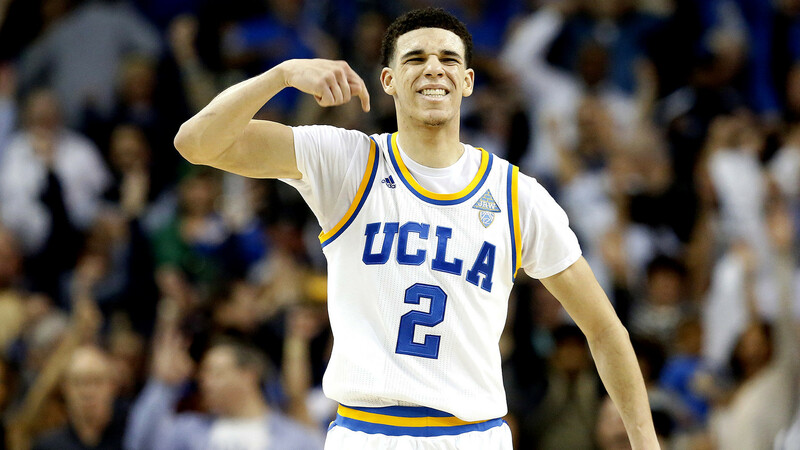 The reality of UCLA star Lonzo Ball heading to his prime destination with the Los Angeles Lakers got a whole lot more likely on Tuesday night—Los Angeles received the No. 2 overall pick in the 2017 NBA Draft during the Draft Lottery. When something happens in the media revolving around his son, LaVar Ball always puts in his two cents, and he’s at it again, claiming Lonzo will only workout for the Los Angeles Lakers before the NBA Draft in June. According to ESPN’s Ramona Shelburne, Lonzo Ball says he plans on trying out for a few teams in the league just in case the Lakers plan falls through, but his father says otherwise, as usual. LaVar Ball has seemed to make all the decisions for his 19-year-old son before he could even begin to contemplate them. LaVar Ball also made a statement that the Los Angeles Lakers—who haven’t made the Playoffs since 2013—will instantly turn it around once his son arrives.